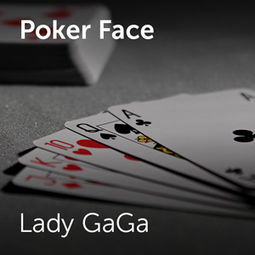 "Poker Face" is a song from her debut album, The Fame (2008). 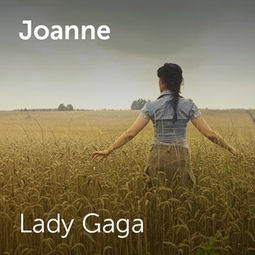 In 2016 she released 'Joanne (Where do you think you're goin')' ChorusOnline offers arrangements of both songs. In 2018 Laday Gaga and Bradley Cooper released "Shallow". ChorusOnline offers acappella arrangments of "Shallow"